A digital certificate or identity certificate is an electronic document which uses a digital signature to bind a public key with an identity, information such as the name of a person or an organization, their address, and so forth. The certificate can be used to verify that a public key belongs to an individual. In a typical public key infrastructure (PKI) scheme, the signature will be of a certificate authority (CA). However, there are situations where it is not possible use a CA, so the only solutions is to use a self-signed certificate, an identity certificate that is signed by the same entity whose identity it certifies. 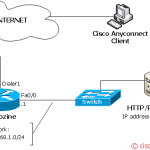 The standard used by Cisco is X.509, an ITU-T standard for a public key infrastructure (PKI) and Privilege Management Infrastructure (PMI). X.509 specifies, amongst other things, standard formats for public key certificates, certificate revocation lists, attribute certificates, and a certification path validation algorithm. 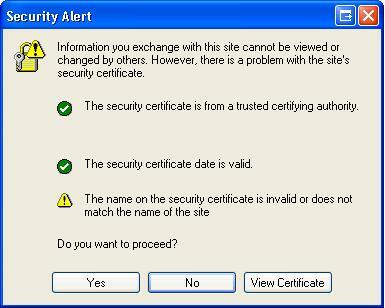 The most common use of certificates is for HTTPS-based web sites. A web browser validates that an SSL web server is authentic, so that the user can feel secure that his/her interaction with the web site has no eavesdroppers and that the web site is who it claims to be. Other uses are VPN lan2lan, GetVPN and so on. There are two different approaches to create a self-signed certificate: automatic or manual. Remember: Save the configuration to save the certificate! The second method requires three steps: create an rsa key pairs, create a self signed trust point and enroll the certificate. Remember: You must save the configuration to save the certificate!